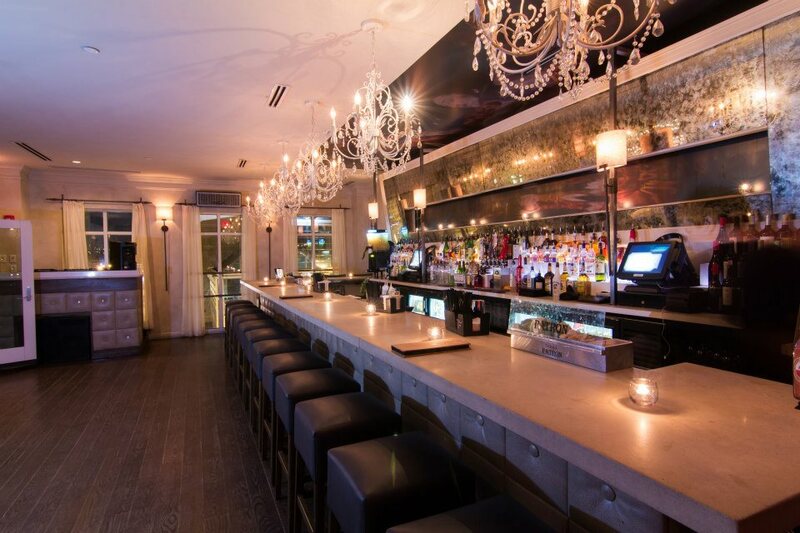 Lost Society is a 2-story venue that encompasses a restaurant and lounge. The restaurant features a twist on the traditional steak house. If guest would like to have a different option then the second floor is an ideal option. This floor entails the lounge with a DJ booth and adjoining rooftop. During the winter, the roof is enclosed and heated. 02/25/2014 Enjoy Drinks All Year Round at These 7 Rooftop Bars in Washington, D.C.
07/02/2013 Independence Day: Where to Celebrate July 4th in Washington, D.C.